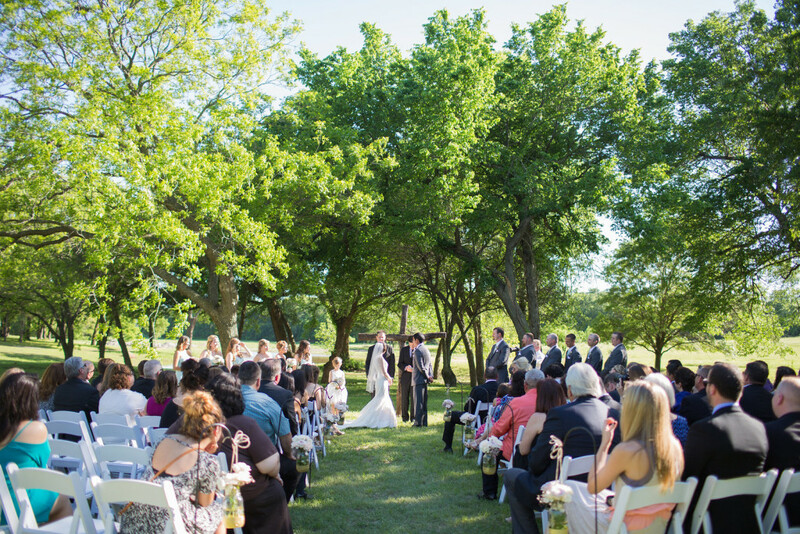 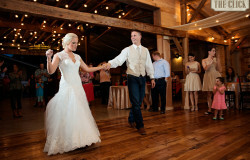 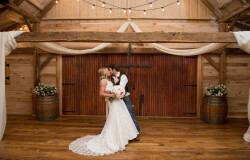 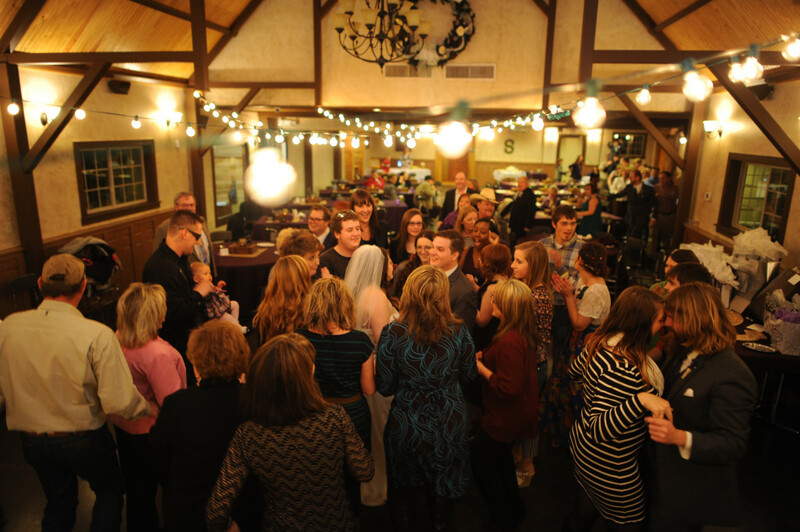 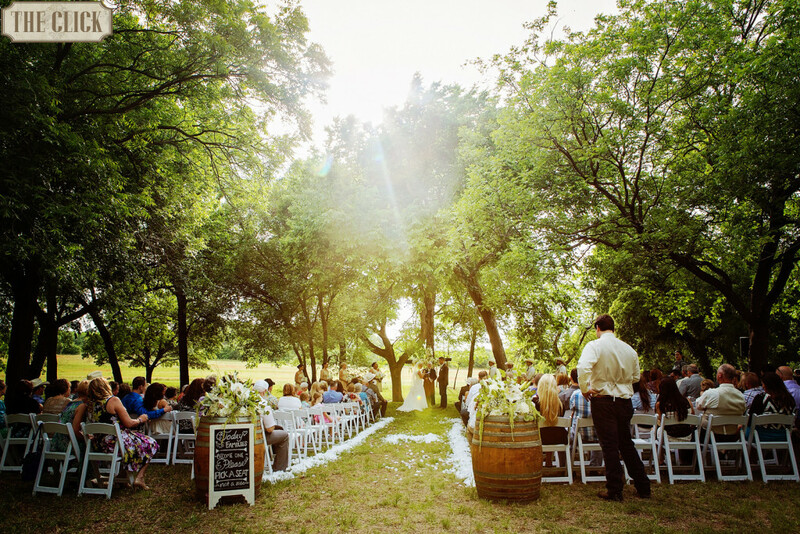 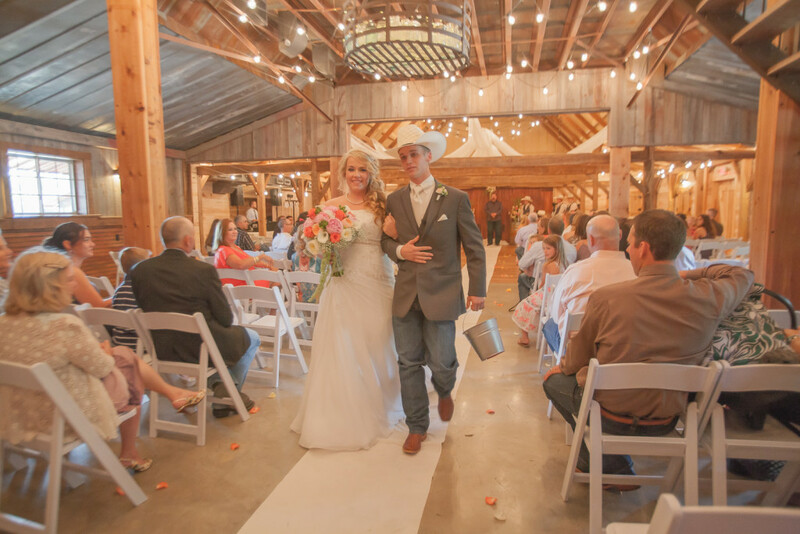 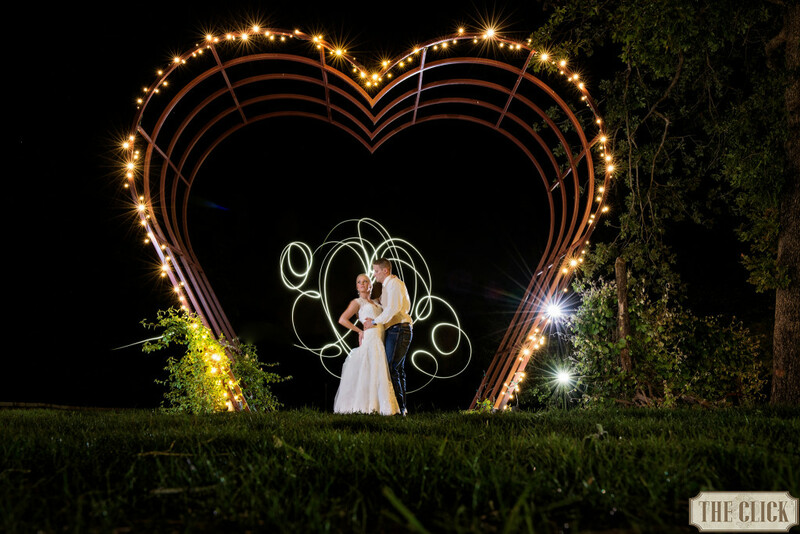 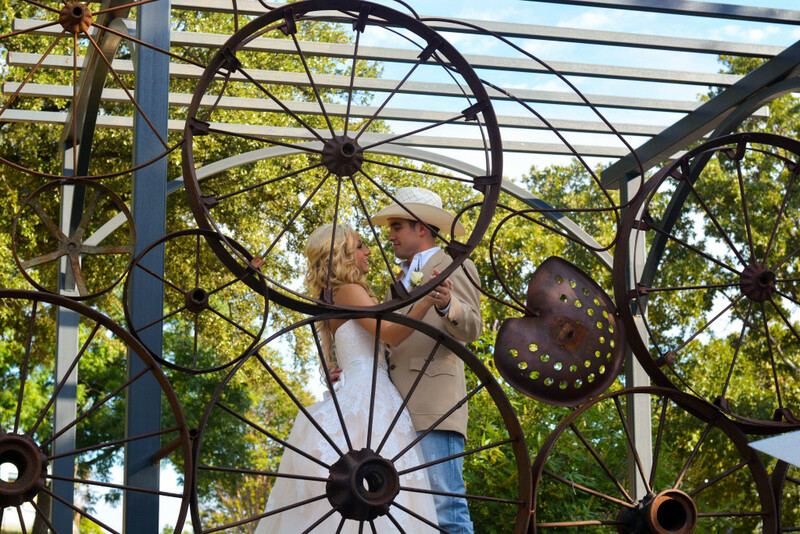 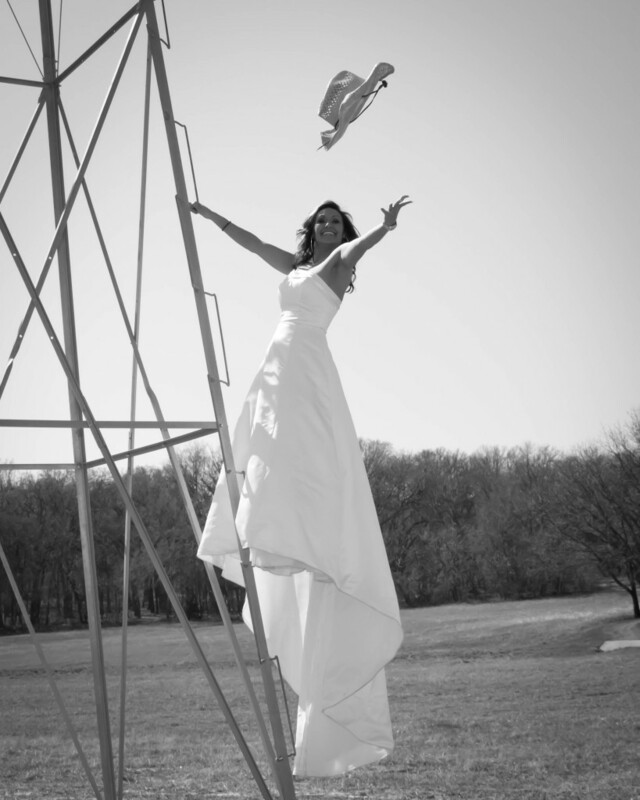 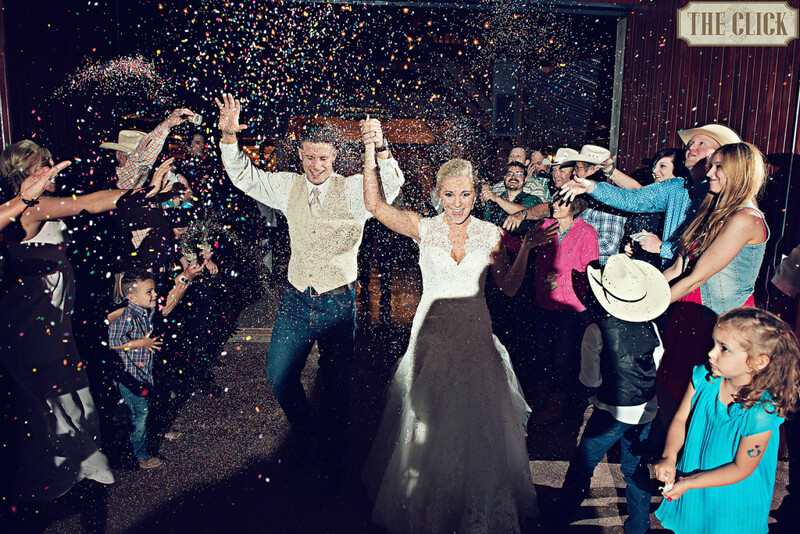 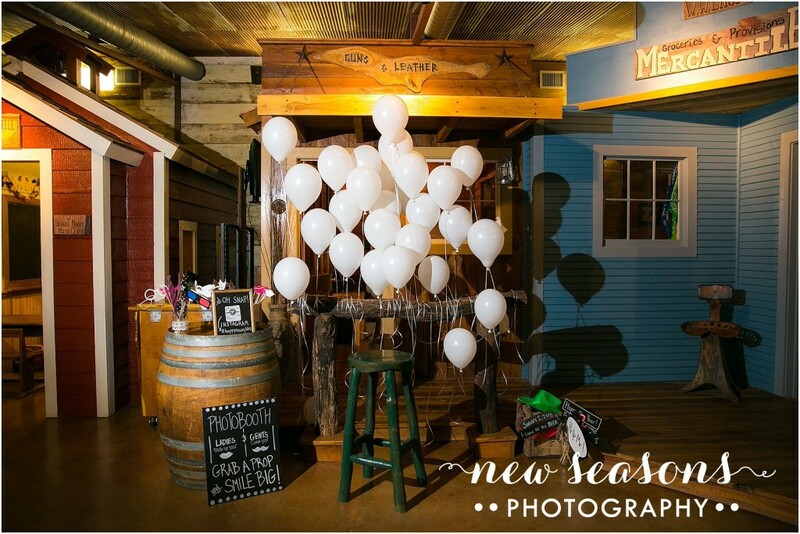 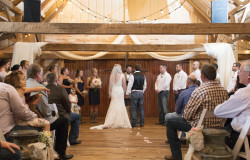 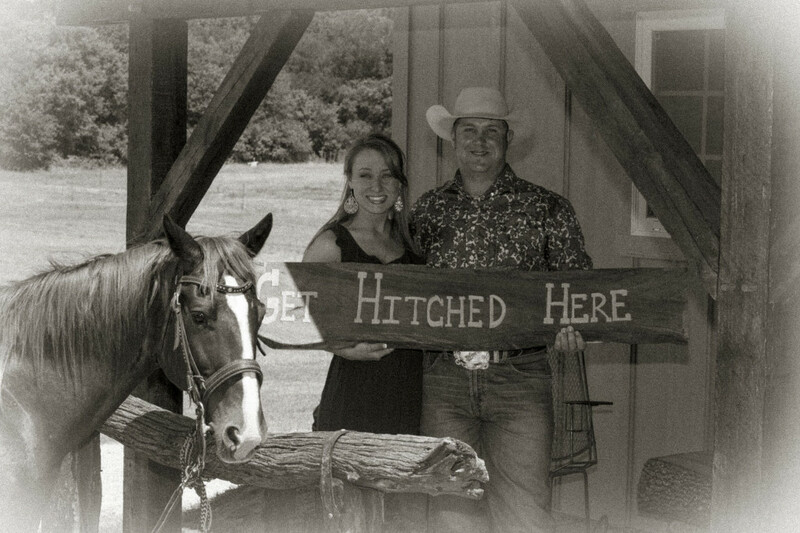 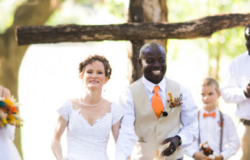 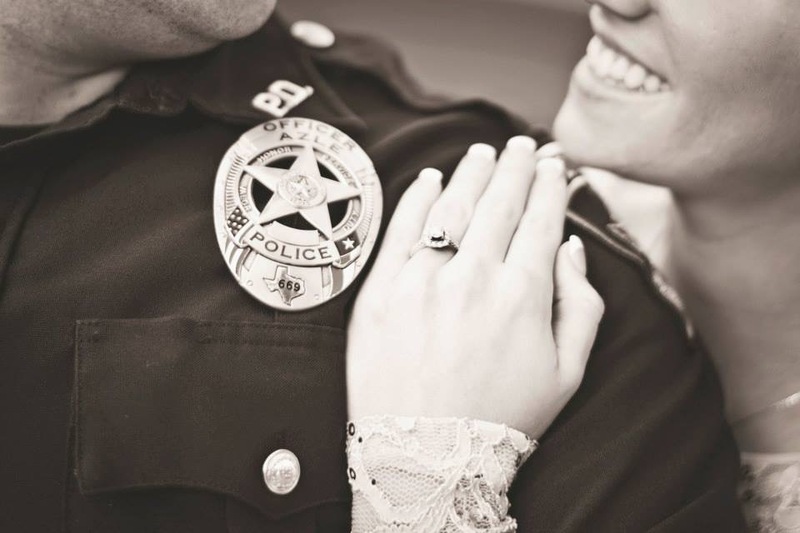 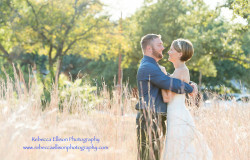 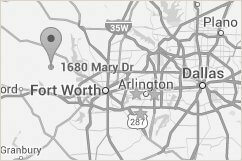 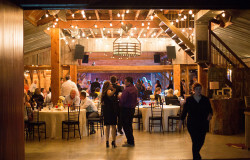 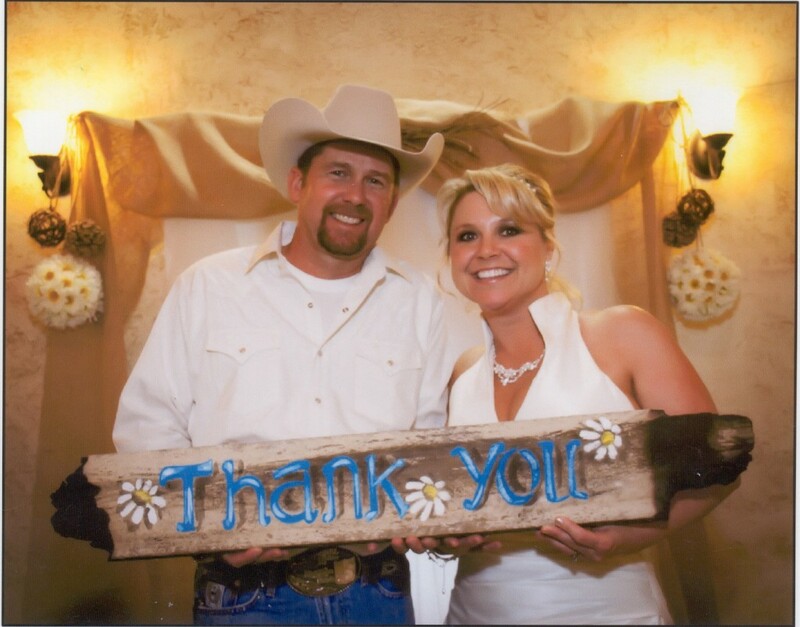 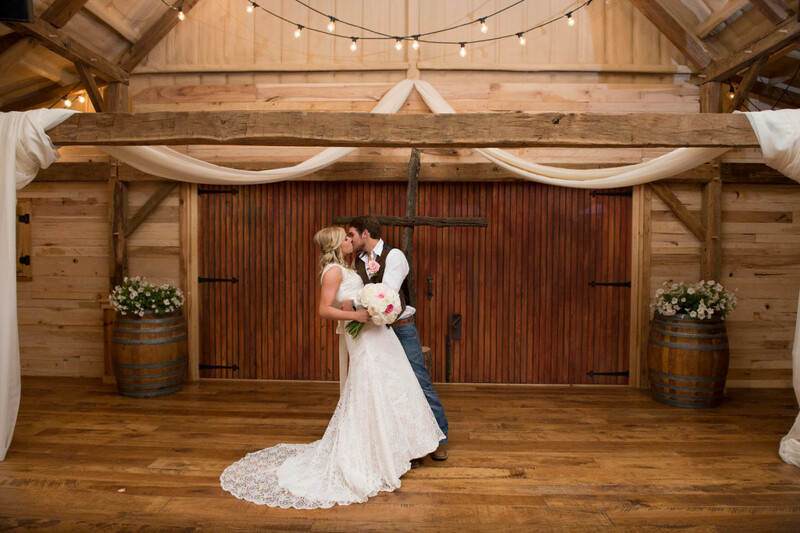 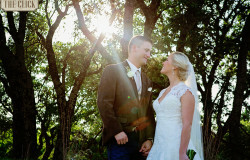 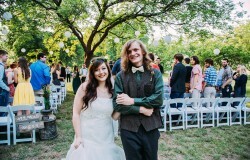 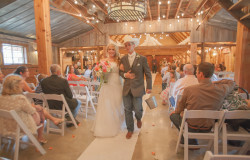 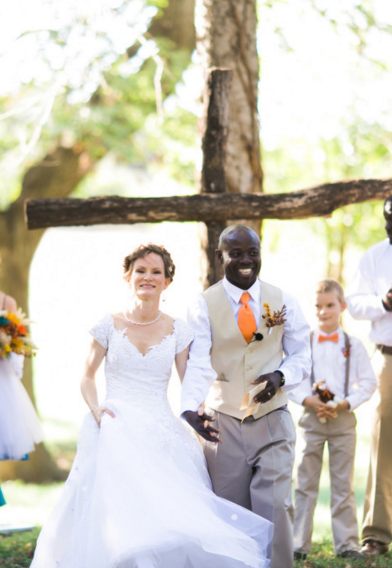 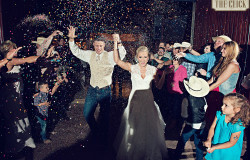 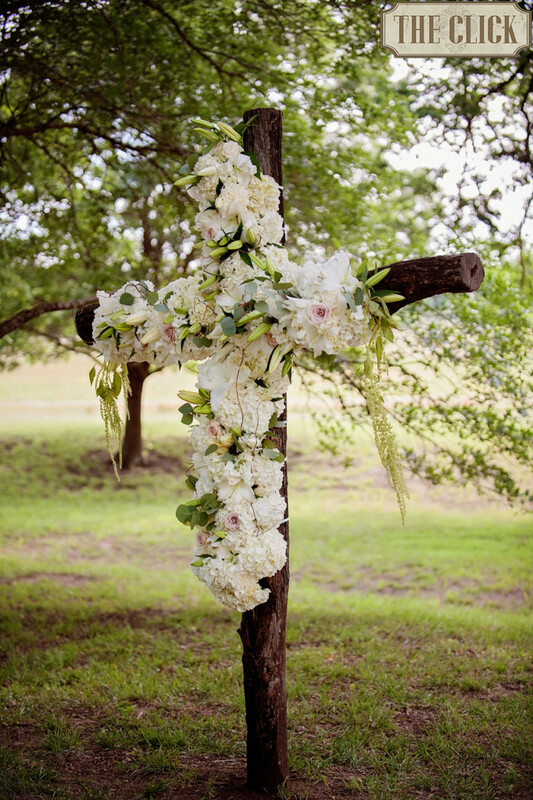 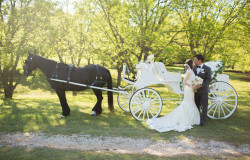 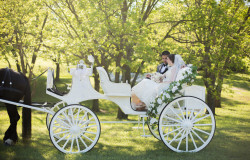 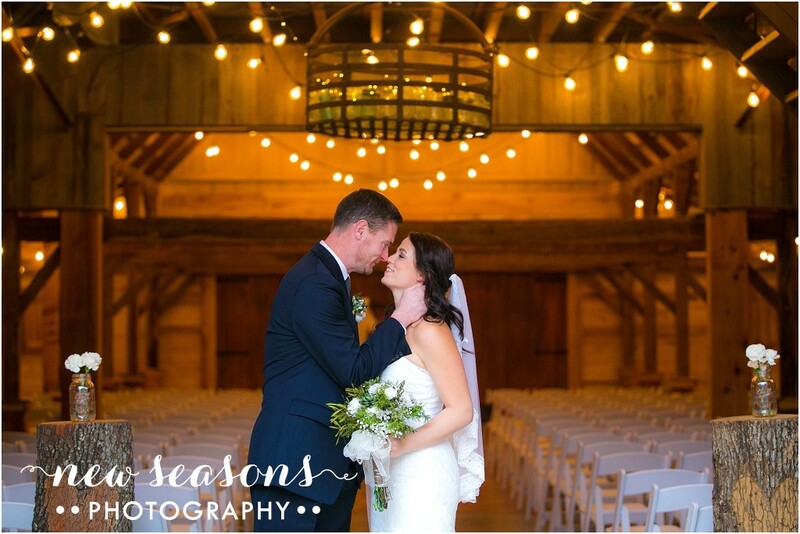 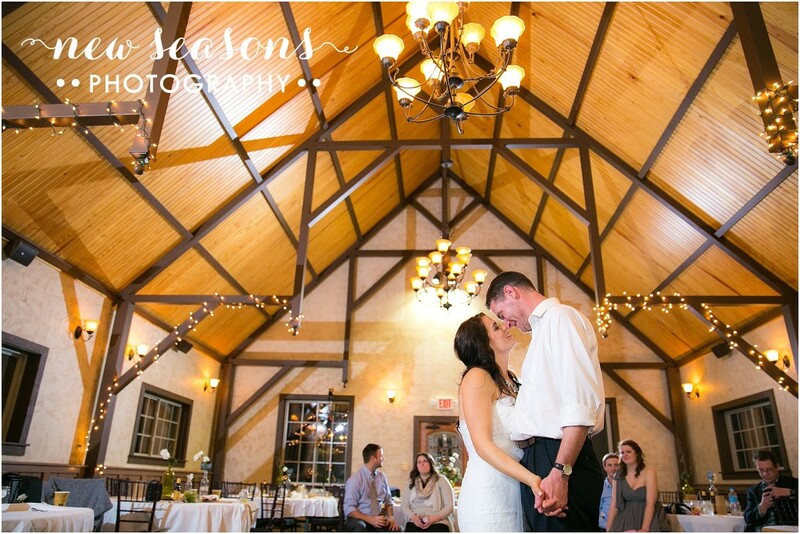 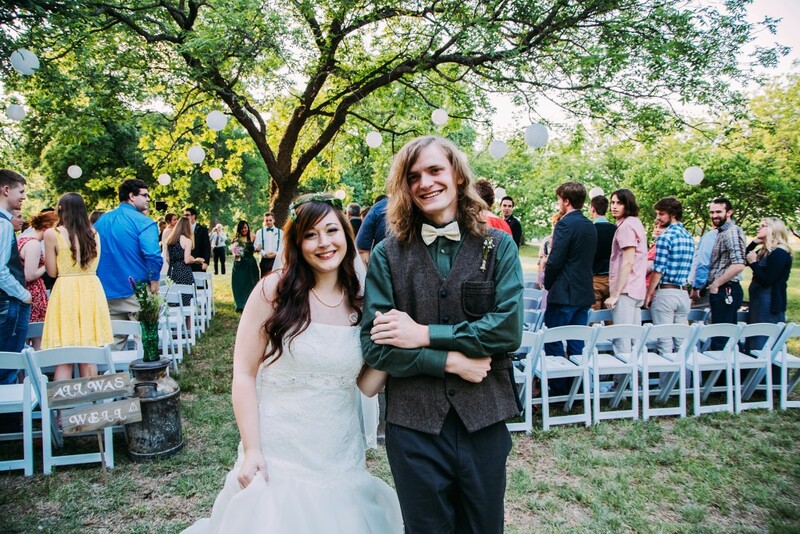 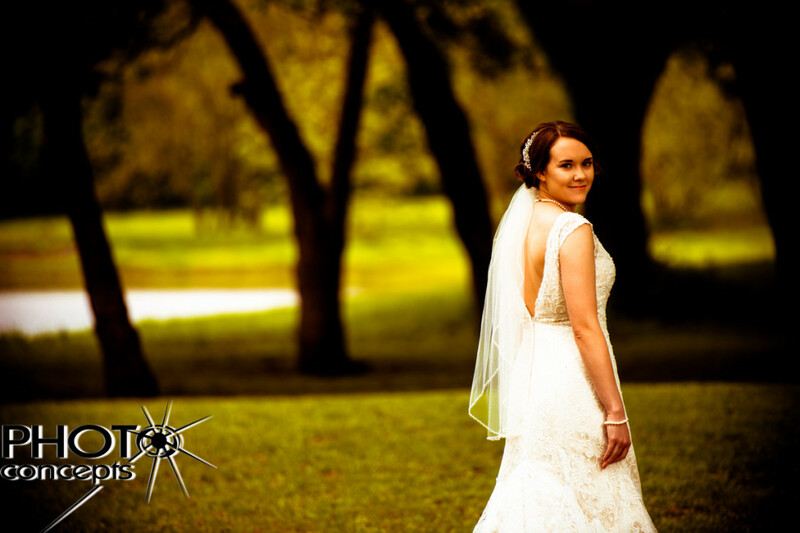 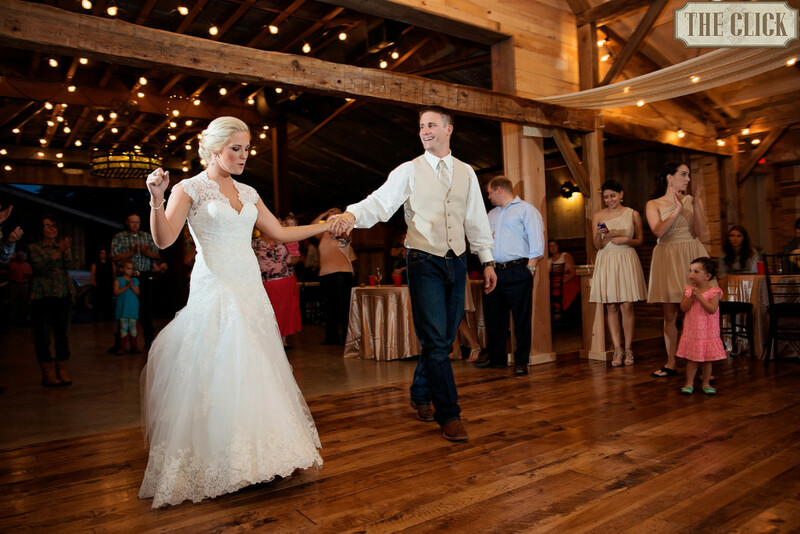 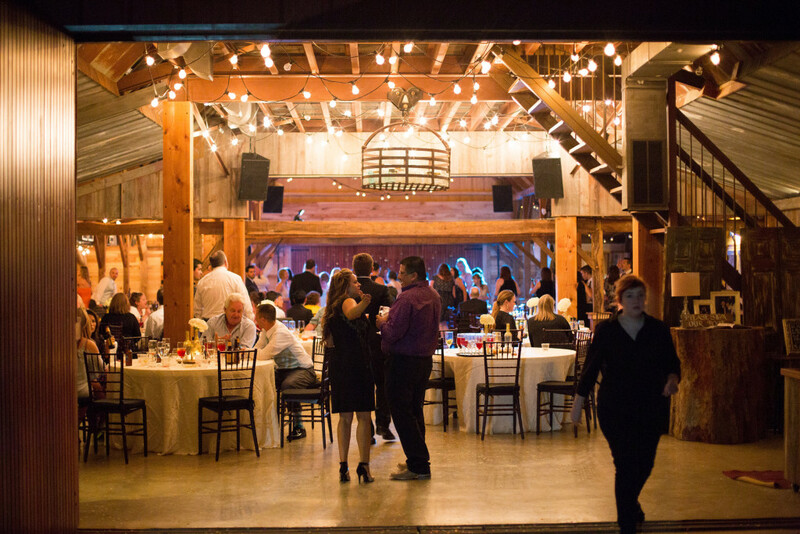 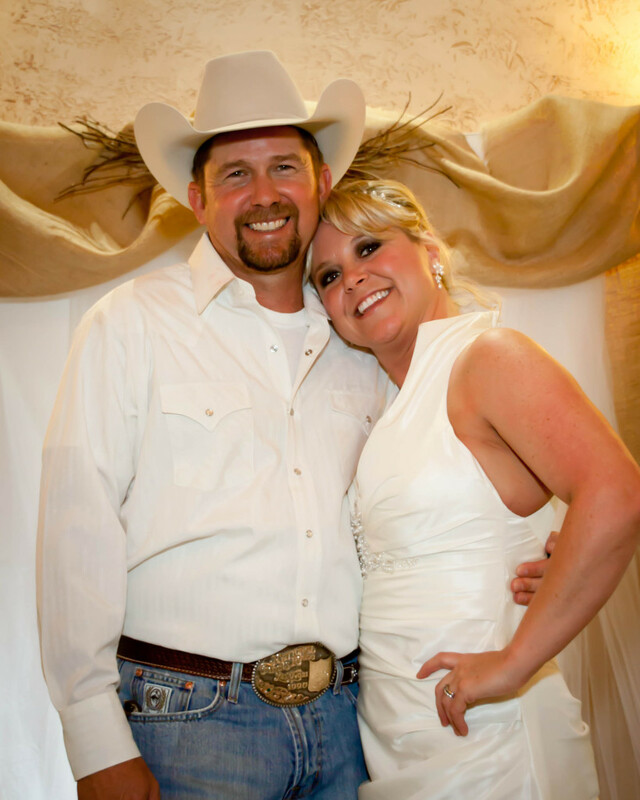 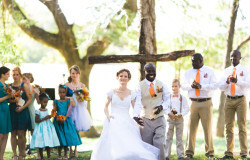 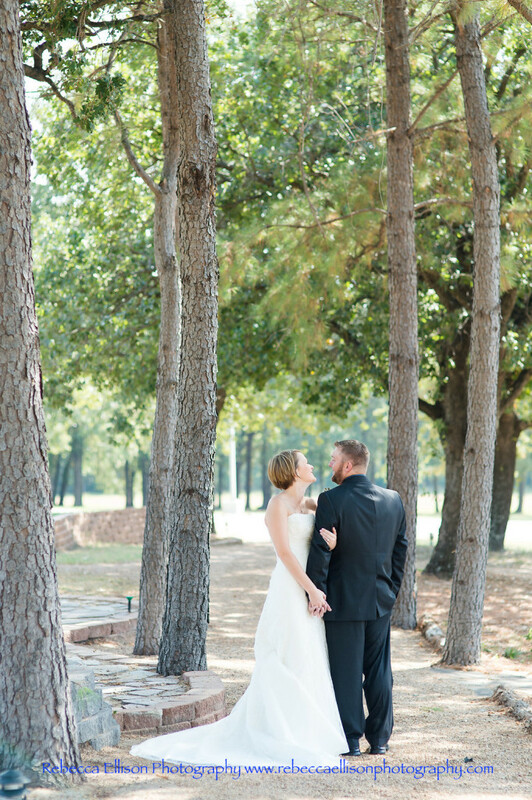 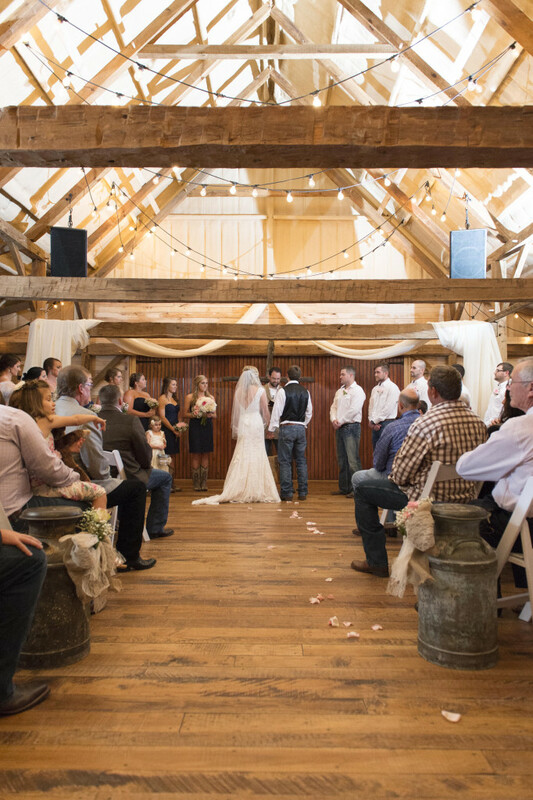 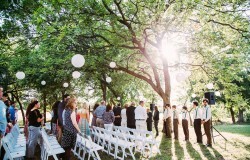 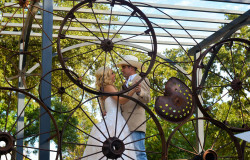 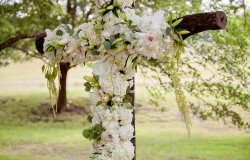 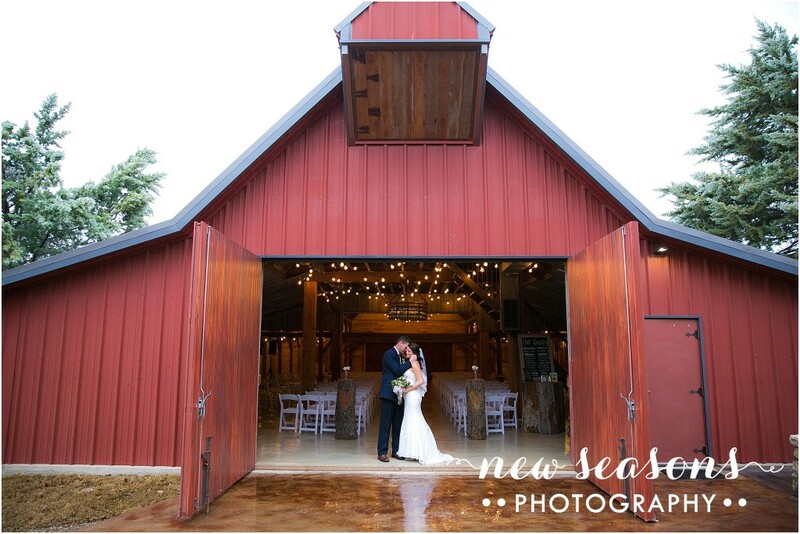 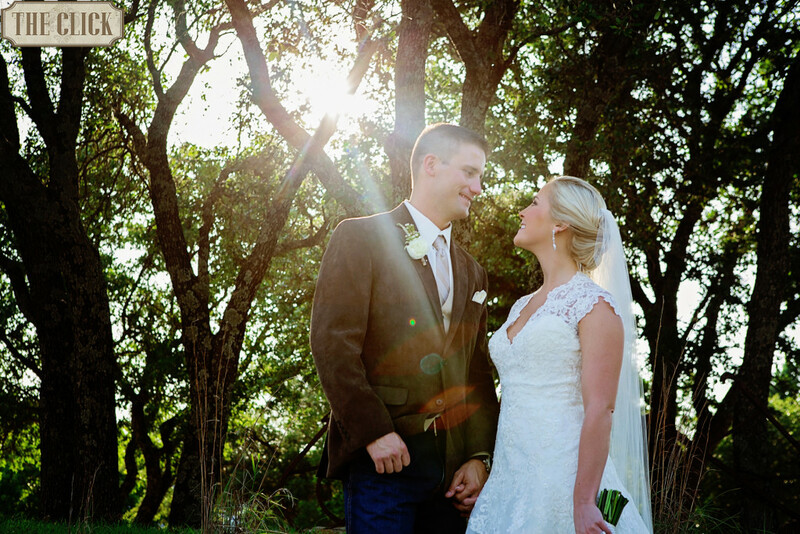 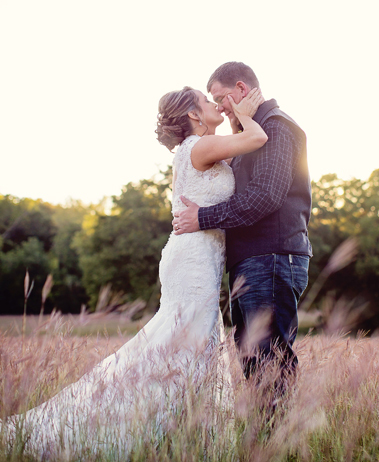 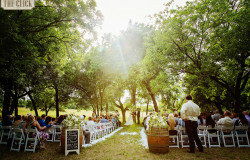 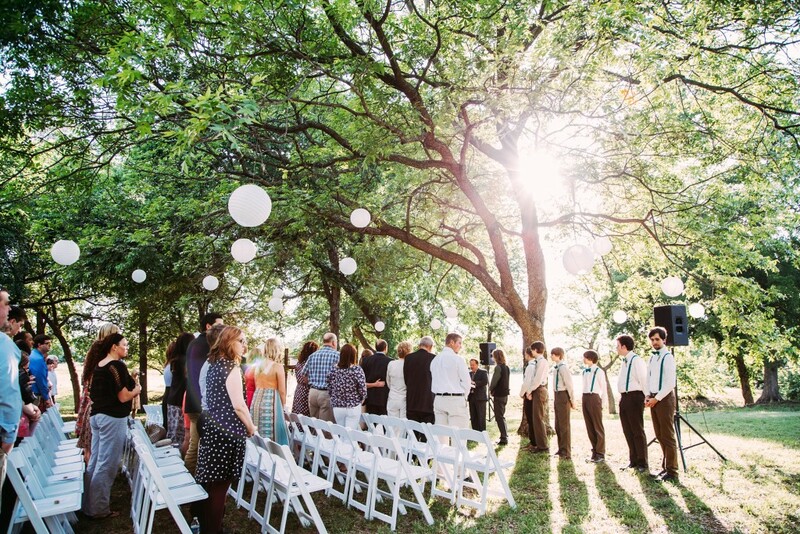 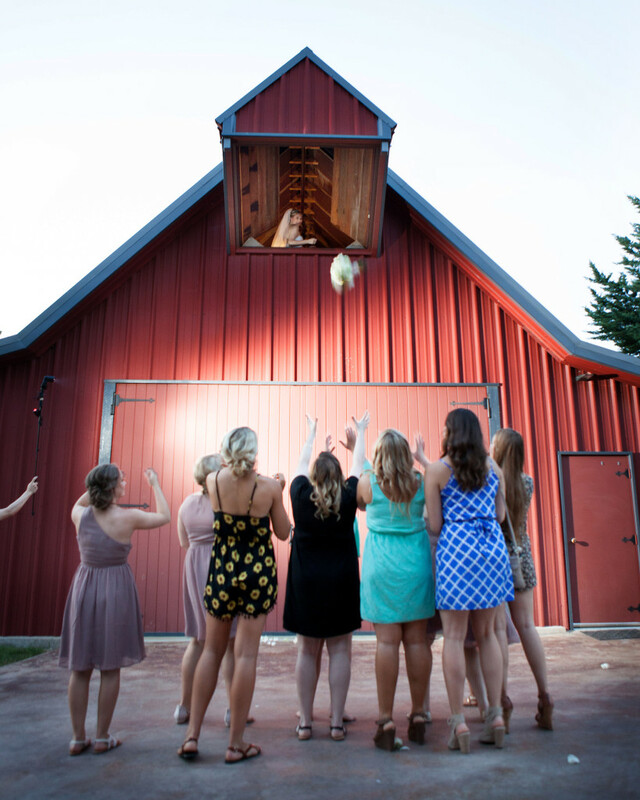 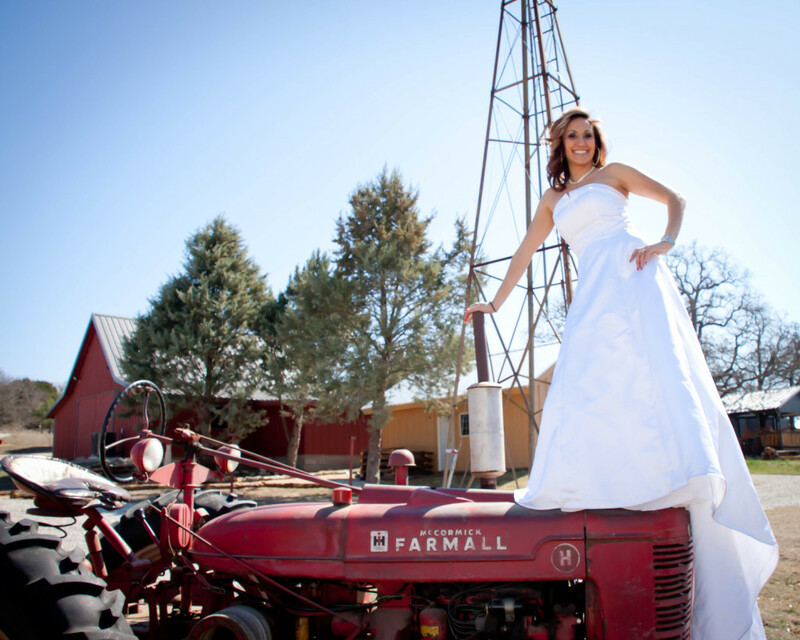 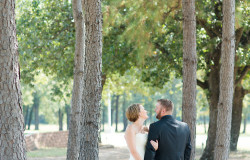 Hollow Hill is one of the most beautiful rustic wedding venues in the DFW area due to its sweeping landscapes, lush gardens, tree-dotted pastures, picturesque architecture, and elegantly rustic interiors. 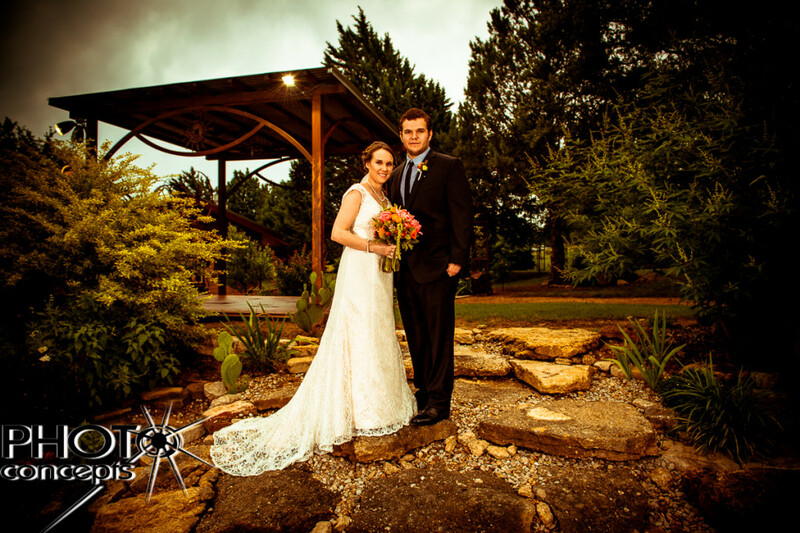 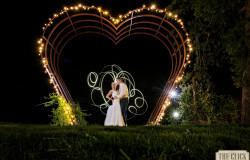 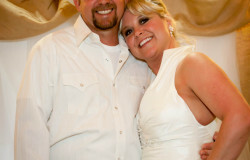 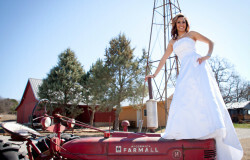 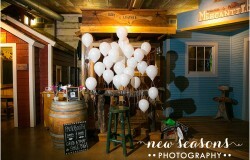 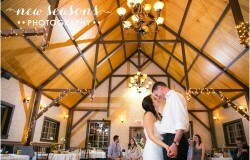 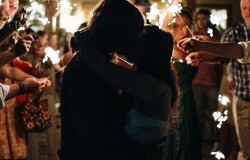 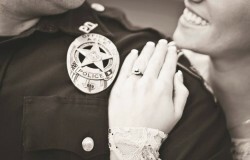 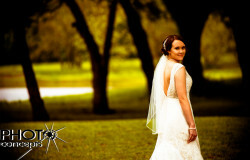 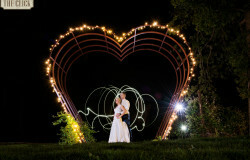 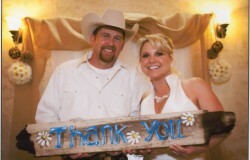 In fact, many professional photographers say that Hollow Hill is their favorite photoshoot setting. 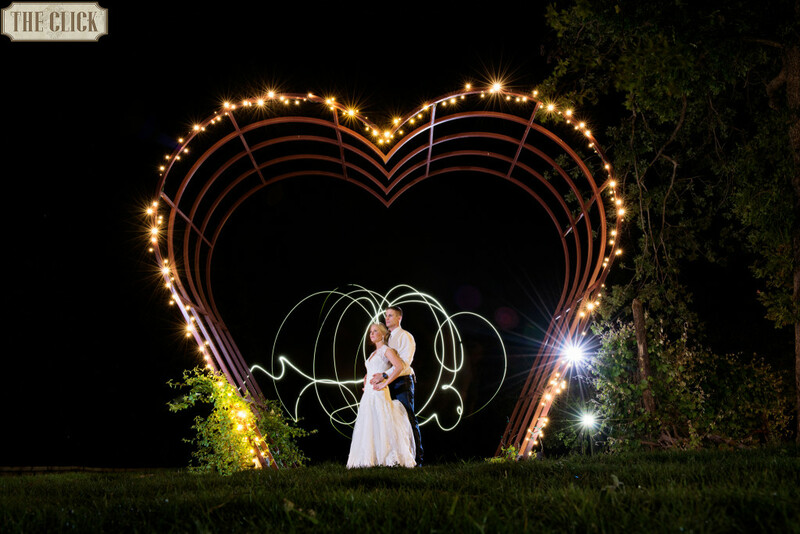 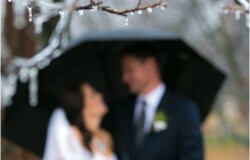 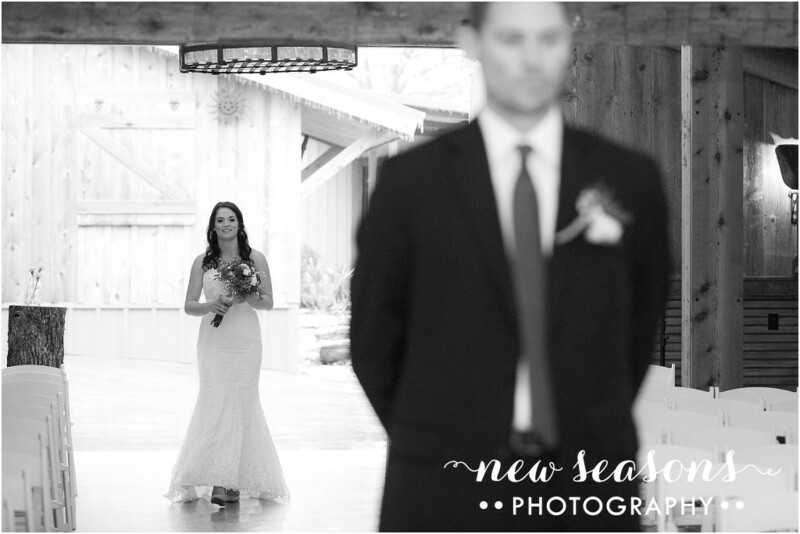 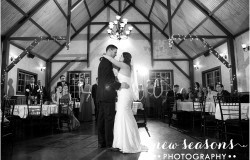 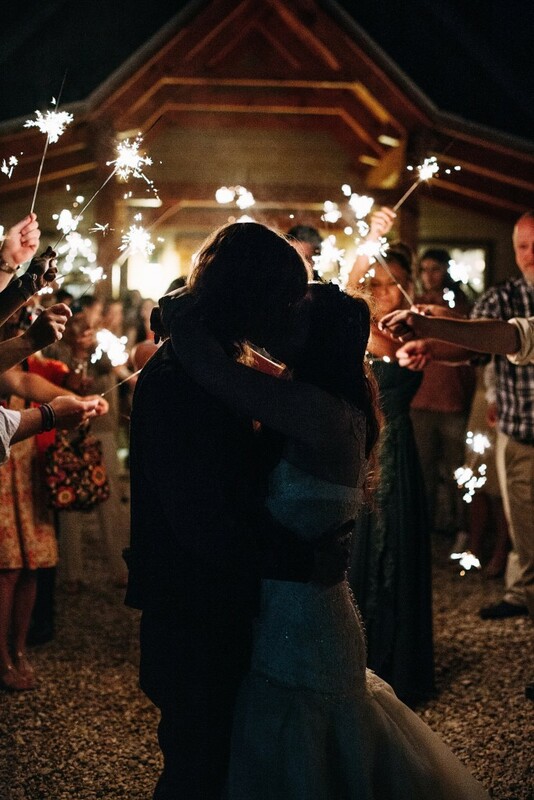 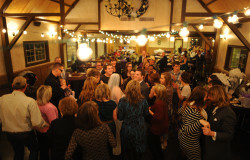 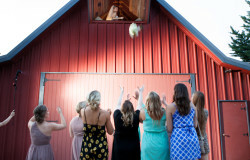 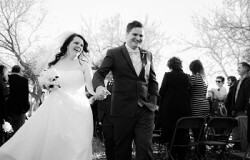 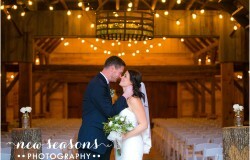 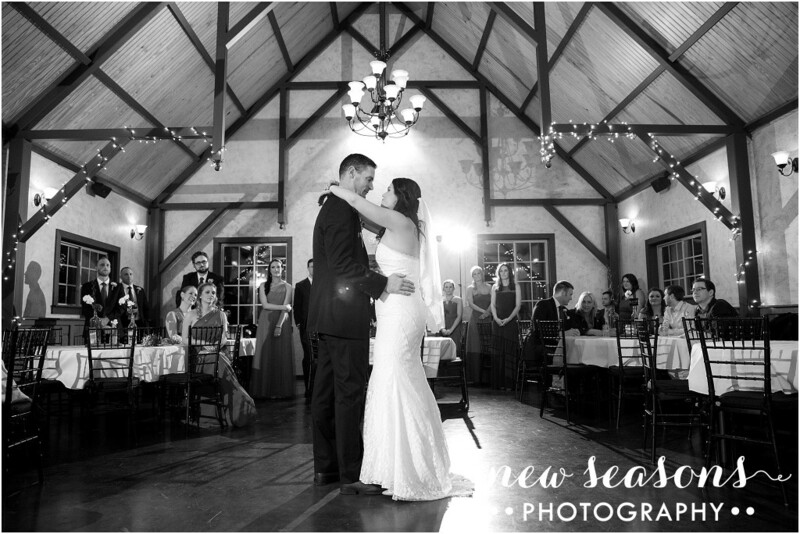 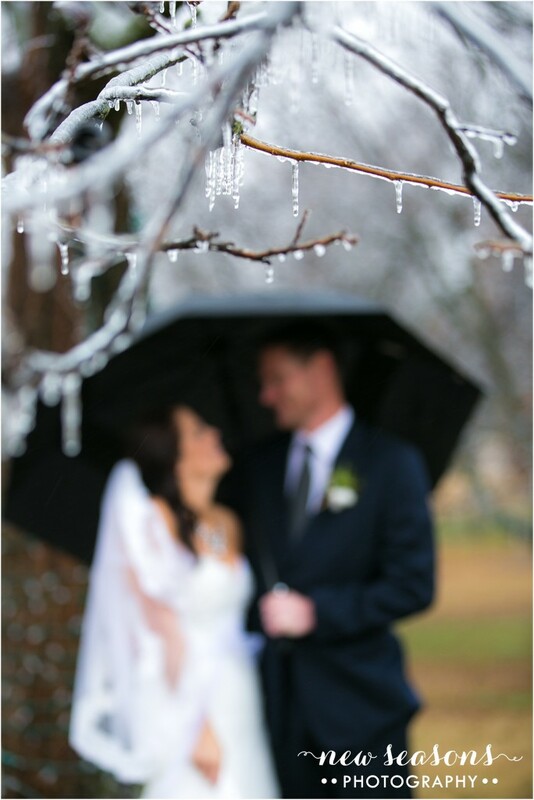 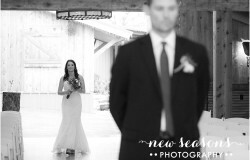 While it’s near impossible to fully capture the beauty of each wedding at Hollow Hill, these photos definitely get close!